Never miss a deadline again. 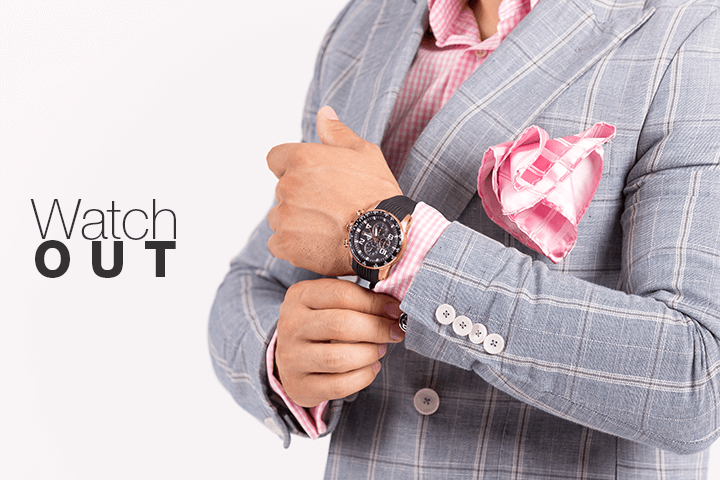 Our stylist-approved watches for men will make you want to pick each one, from colorful casual timepieces to formal and special occasion watches. You will want more than just one to add to your closet.